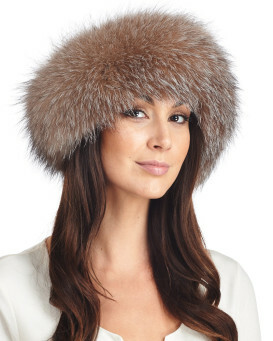 "Absolutely loved this hat- great quality fast delivery 1 love it - thank you so much"
"Beautiful white fur hat. 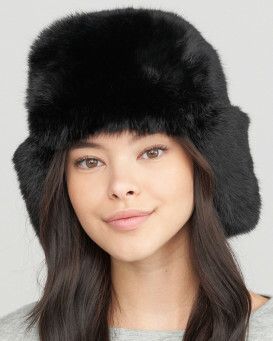 It has a knit interior that fits snugly to your head, so it adapts to various head shapes ensuring a good fit. That also helps it stay on if windy outside plus it fits well under a hood if out in a snowstorm. It is a quick way to dress up my plain navy puffer coat (very warm, waterproof - a sensible coat but needs some decorating). 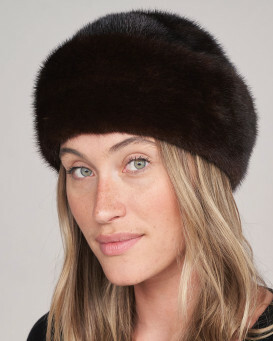 This hat is very good quality and much less expensive than alternatives in New York city. Service and delivery both very good. Recommend both this hat and the company." "my husband gave me this beauty for one of my Christmas gifts. I have wanted a white fox hat since I was a little girl and couldnt be happier with it. It has a knit part to it that makes it very warm and the fit is perfect. I love this hat and will treasure it all my life. thank you Julia Beyer Jeffries"
"Absolutely delighted beautiful. Shame it won’t be worn for a few months lovely place to buy from have always been happy with previous purchases." "Absolutely gorgeous! Perfect fix and great quality. I’m in love." "I like it but the fit is huge! Wish there was a way that I could make it smaller as it is so big , it falls over my eyes." "Fab hat very stylish. Can't wait to wear it. 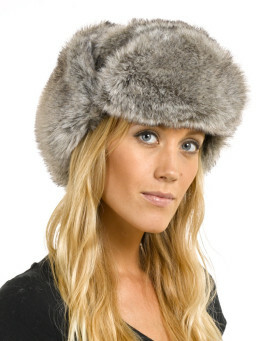 Have just ordered a fur beanie in white mink which should arrive anytime soon. great service and will use again." "Excellent service, reveived the hat within few days of ordering it. Quality is excellent, design is amazing, i love this hat..."